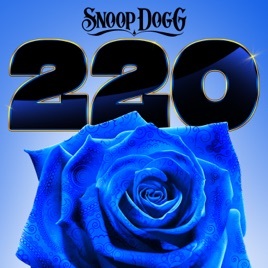 The Doggfather celebrates nearly 30 years in the game with the surprise release 220, a blend of vintage G-funk bangers and atmospheric, sensual vibes. 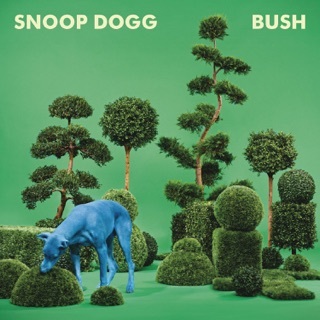 For the latter, he invites New Orleans crooner Jacquees and Chicago vocalist Dreezy for the lush R&B of “Everything”, and he makes space for October London’s romantic entreaties on “Waves”. 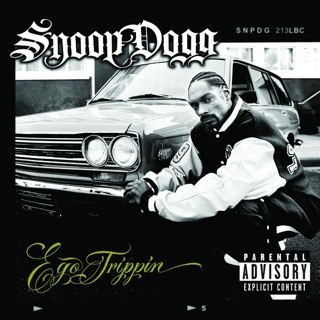 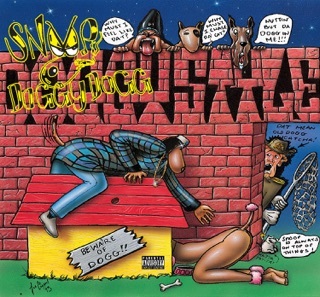 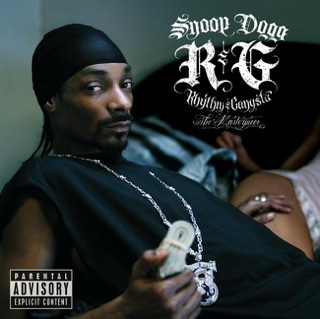 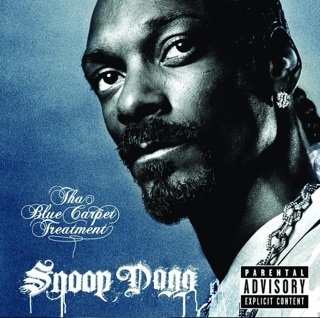 The title track finds Snoop spitting alongside L.A. homie Goldie Loc as rattling percussion fires off like hydraulics, and he sets off a hometown party as Kokane indulges in Zapp-style talk box hooks on “Doggytails”, a throwback to the golden age of gangsta rap.